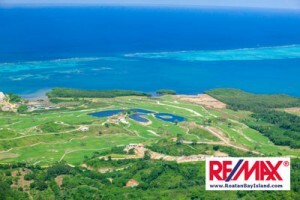 RE/MAX Investment-Club - Roatan Real Estate - Sign up Today! Join the Investment-Club for Buying Properties on Utila or Roatan. It can be tricky business especially in a foreign country. All Buyers basically have the same two goals. Find what you are looking for and get it for the best price possible. Although our Newsletters are subscribed to by many, our new VIP Investment-Club notification System automatically notifies you of the newest listings, the hottest deals, and does such right when they are happening! We often have a variety of Buyers, and by that I mean there are some looking to find a retirement home, others a vacation home or condo. Others work for large companies or investors looking for the next great ‘spot’ to build a planned community or hotel. It makes no difference if you are looking to invest, flip or just want a great deal and have the cash in hand, the Investment-Club is a great place to start. Listings can take days, even a week or two to get to the web sites and Multiple Listings Service. With this email notification system we send out “Hot Deals” that hit the market QUICKLY. 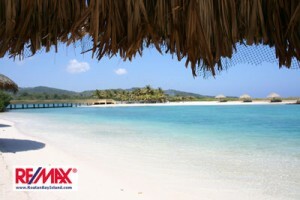 Let us do your work for you so it is not necessary for you continually browse web pages and Multiple Listing Services. We will send you the best deals, saving you thousands of dollars RIGHT WHEN THEY ARE HAPPENING. No sales calls and we do not give your e-mail address to anyone. 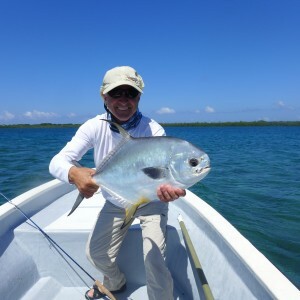 If you are looking for the best deals at the best prices for new listings, Hot Deals, motivated Sellers and just great values this is the link you want to join. Yep, the VIP Investment-Club. The best deals now!